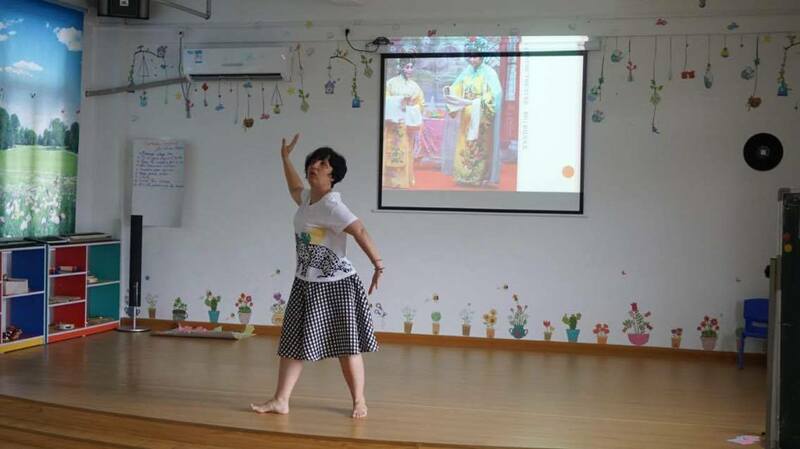 As a striking result of five days of intensive work, the volunteers rehearsed a performance, which was presented in a private school in Hei Feng. Additionally, they recorded a video of the preparation and presentation process, which could function as a toolkit for other organizations that wish to apply the method themselves. 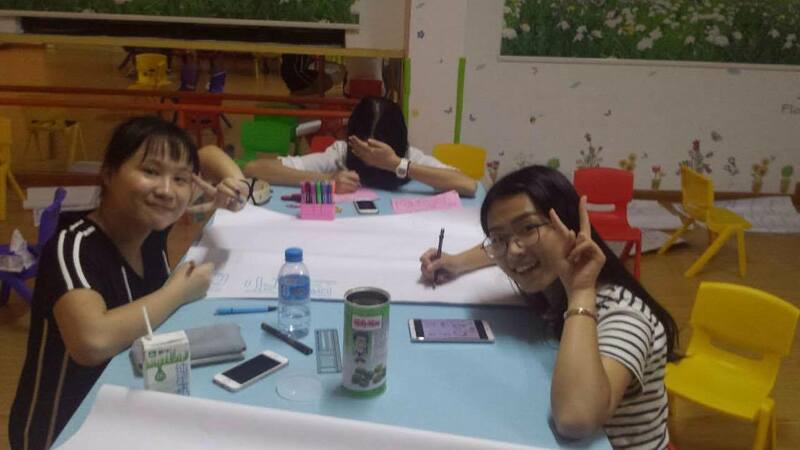 One can say that, inclusion and engagement on multiple levels were integral to the success of the project. On the international level, the Bulgarian partners were constantly involved in the process via live Skype broadcasts, so that their creative inputs could be taken into account. 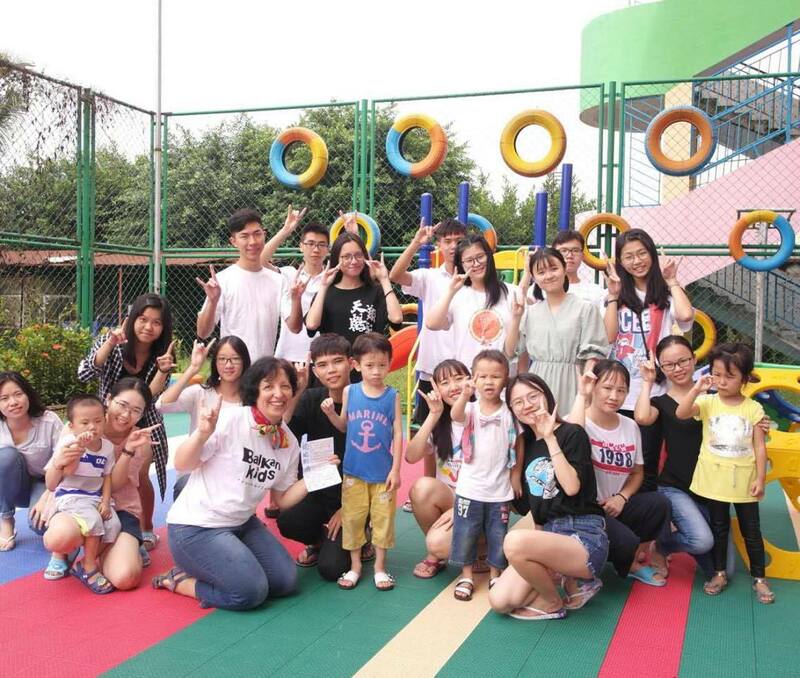 On a local official level, the Guangzhou government and a local businessman were included and supported the project politically as well as financially. The integration of a local businessman also means a further integration of the Chinese-Bulgarian NGO exchange into the local community. Moreover, on a local public level, the audience was challenged and provoked to comment, take part and give suggestions during and after the show. 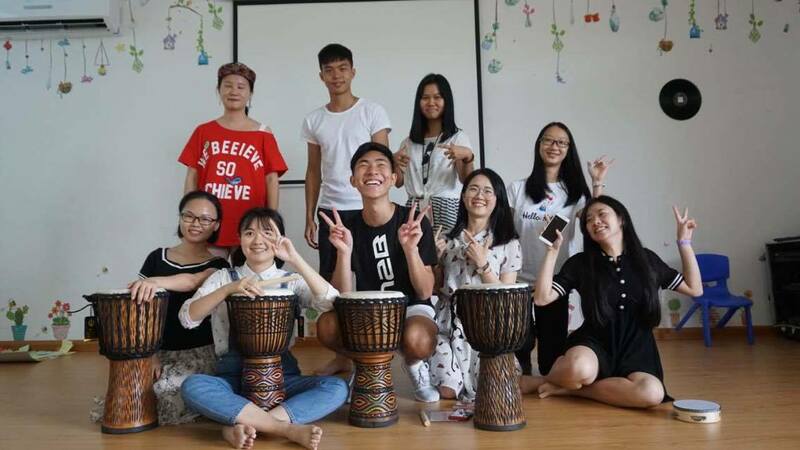 Taking into account the social sensitivity of Gender rights, Sexual minorities, Sexual life, protection, prevention and appropriate behavior in China, the project was a fulscale success in applying new learned methods form the EU-China exchange to tackle a local issue with new creative means. Click here to see the video of the performance and here for the video of the workshop. Posted in: Follow-up Projects, News, Twinning News 2017.